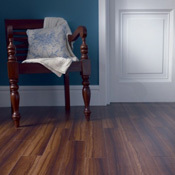 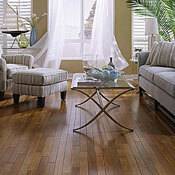 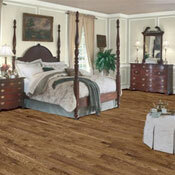 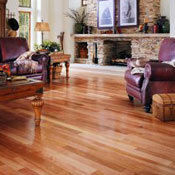 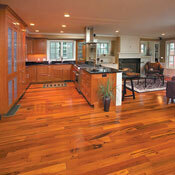 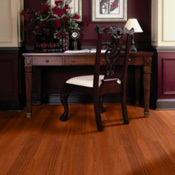 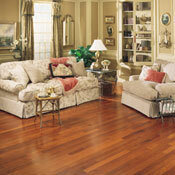 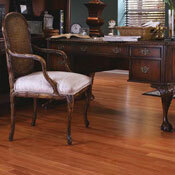 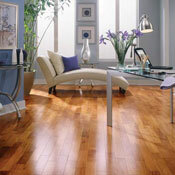 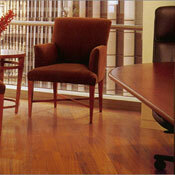 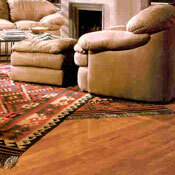 Legend Exotic Hardwood Flooring is comprised of many different wood looks, styles, and species. 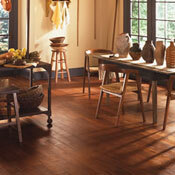 Some of the products in the Legend Hardwood Collection are slightly textured. 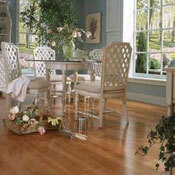 This collection offers a wide selection of both solid construction hardwoods and engineered hardwoods in order to make your new flooring exactly the way you want it.